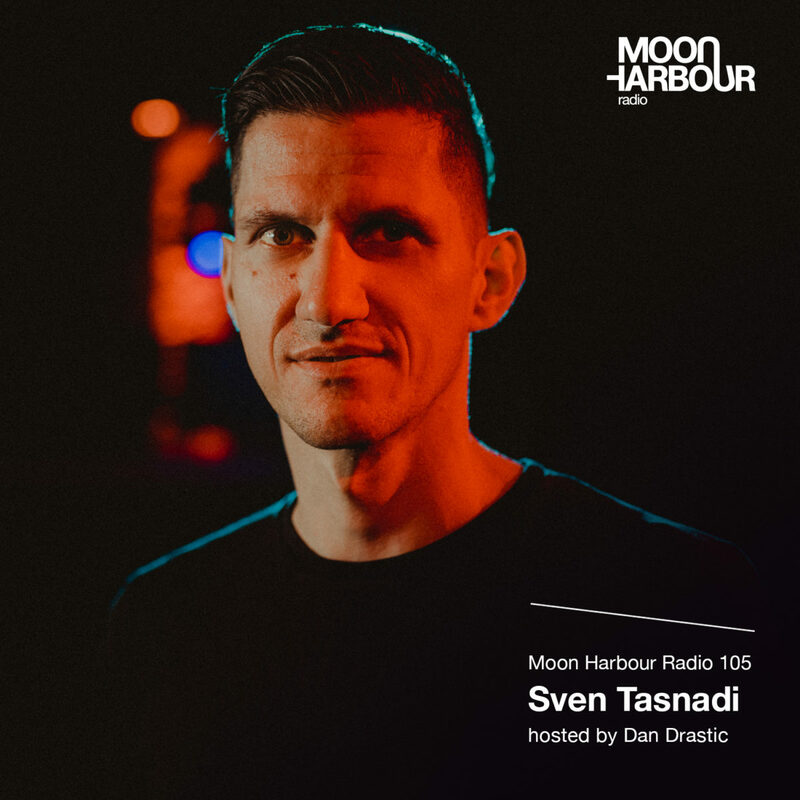 Sven Tasnadi is one of our favourite guests on Moon Harbour and we take any opportunity to invite him on the show. On 2nd November 2018 Sven Tasnadi is back on Moon Harbour with a brand new and brilliant full length entitled ‘Bridges’. It features a host of collaborators from Huxley to David Jach to Supernova, and showcases the German’s always infectious house sound.